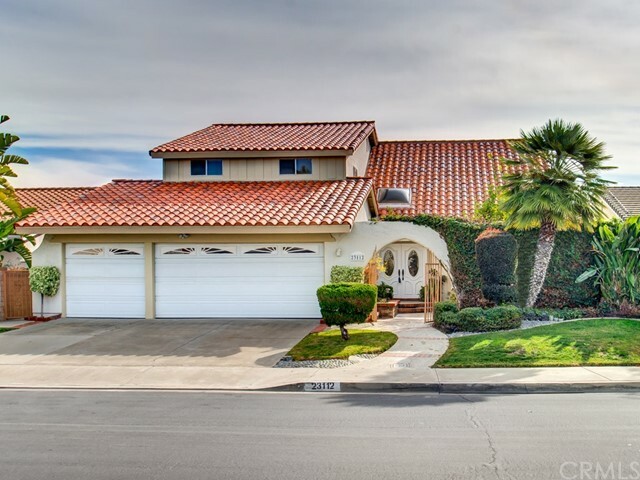 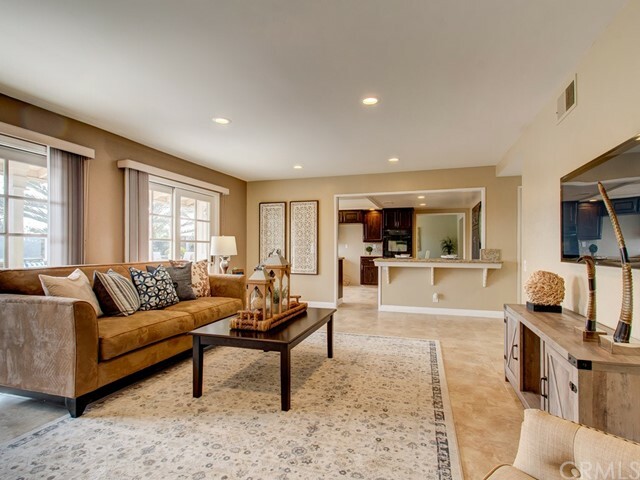 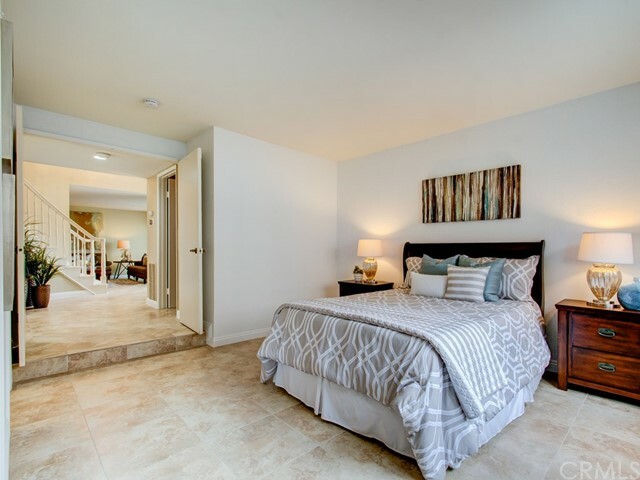 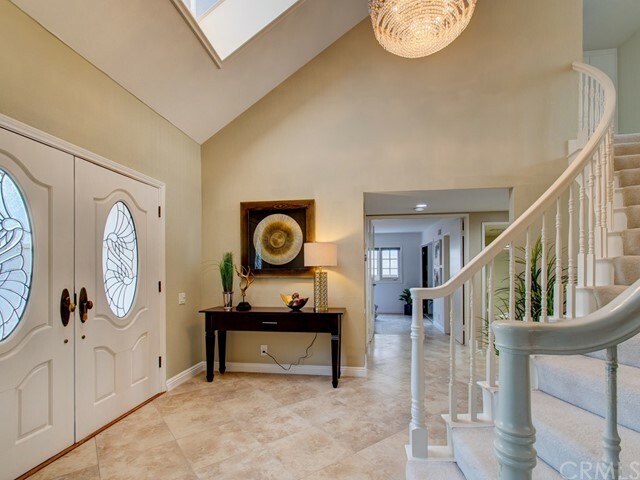 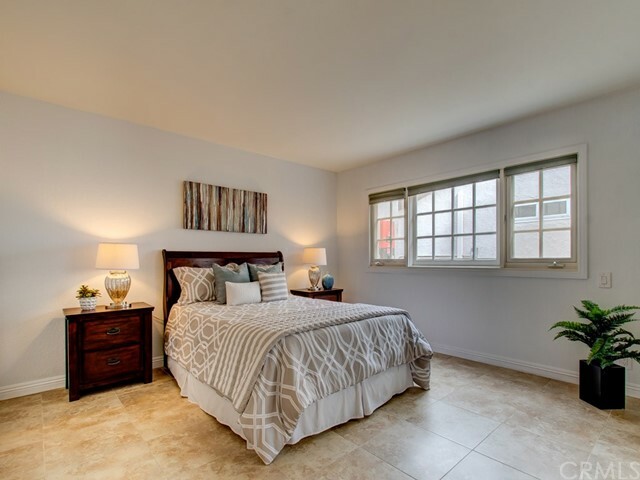 Here's your second chance to delight in this perfect floor plan with a DOWNSTAIRS BEDROOM & adjoining bath, inside laundry, 3 car garage & leased Solar system that allow you to run the electricity & AC all day long. 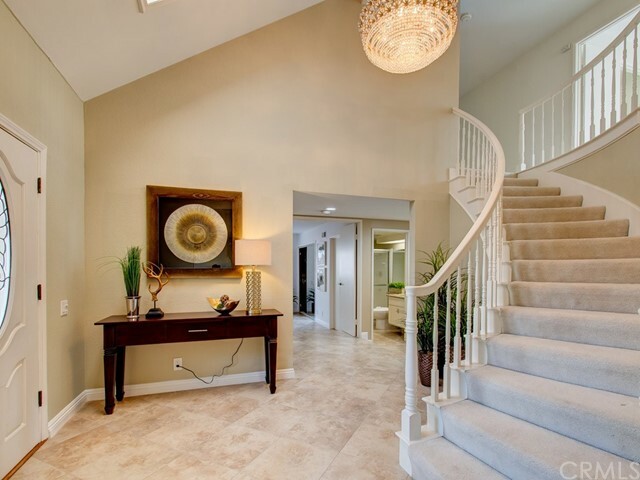 Enter through the private gate and through through the double doors to a grand curved staircase with spacious foyer & travertine floors. 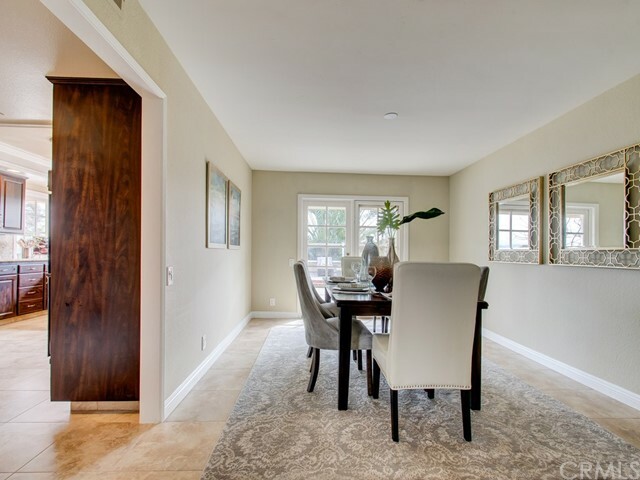 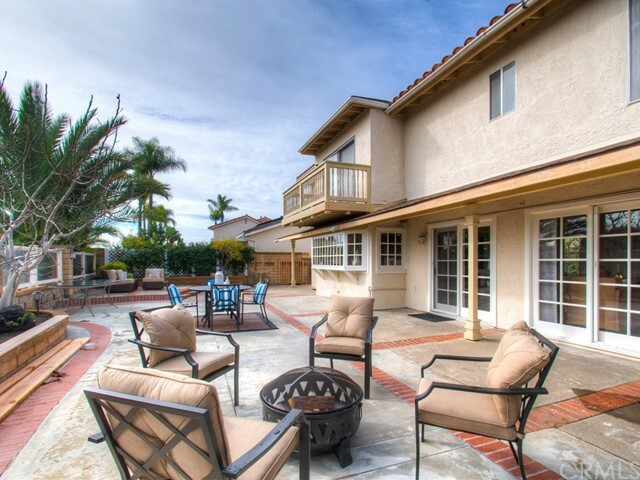 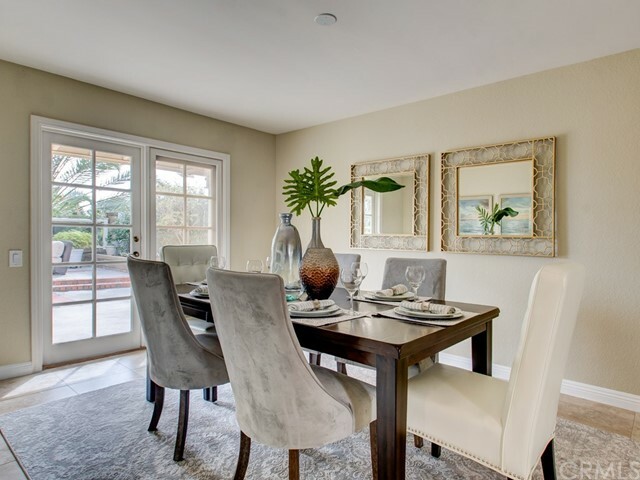 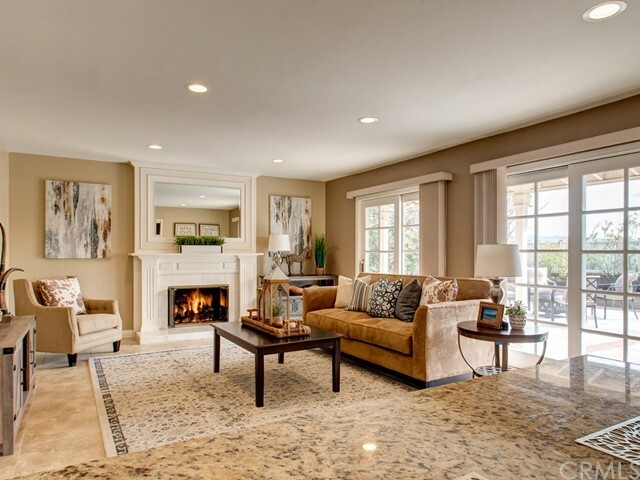 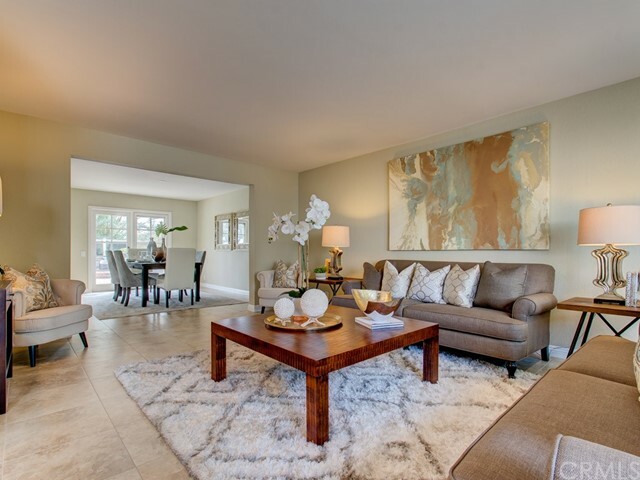 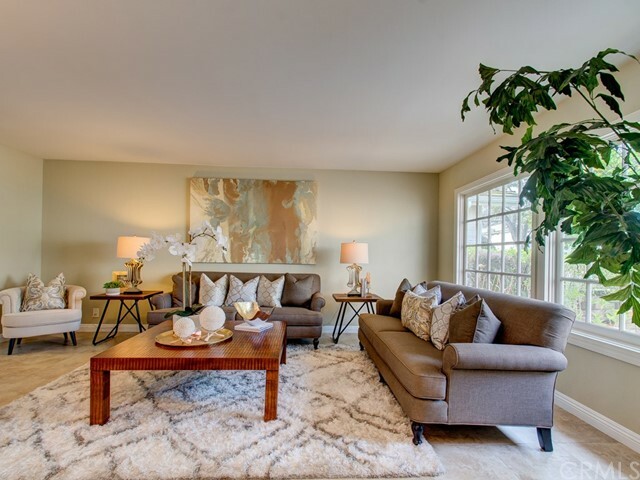 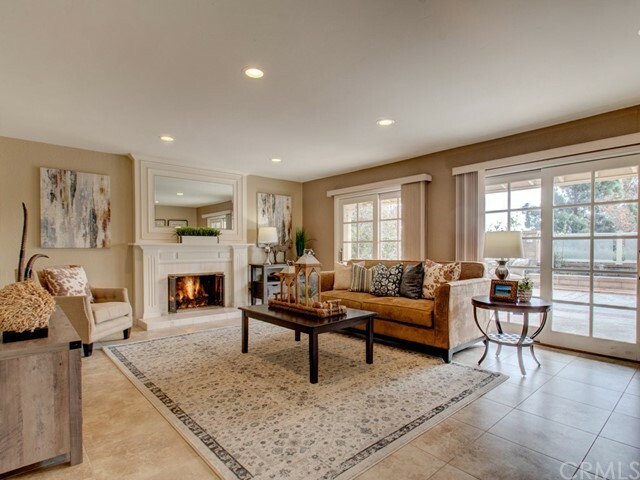 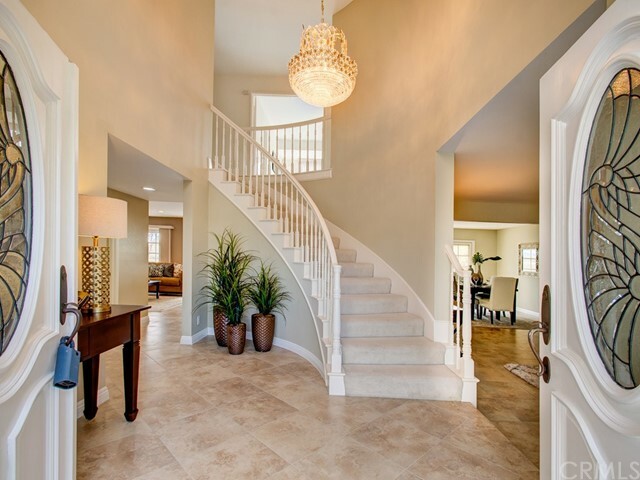 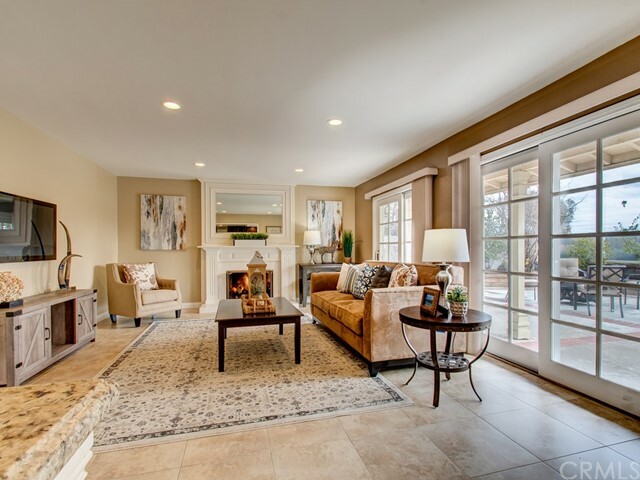 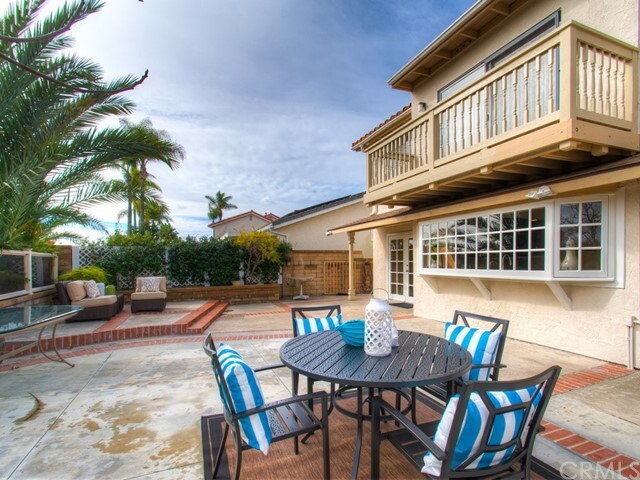 Spacious formal living & dining rooms w/French doors which lead to the backyard make for a great flow. 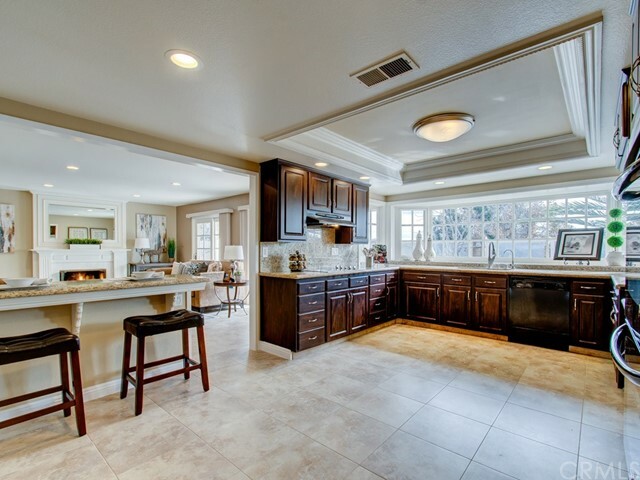 A large updated kitchen perfect for the chef who loves to cook with granite countertops, double ovens, large pantry w/pull-outs, storage galore & picturesque windows w/views of the backyard. 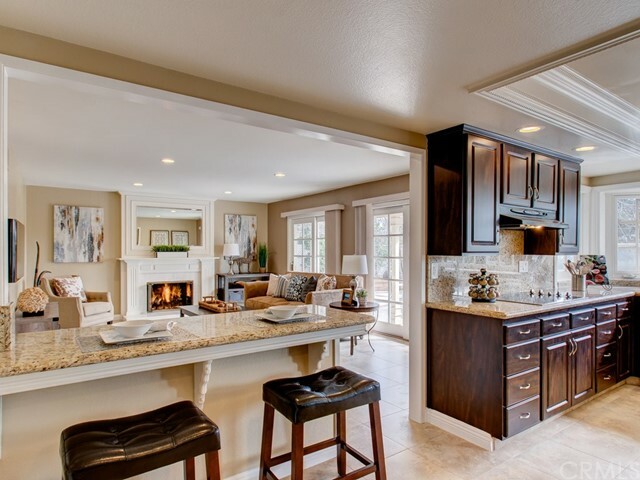 The kitchen is open to a large family room that offers a cozy fireplace with a built-in mirror & two sliding French doors leading to the backyard. 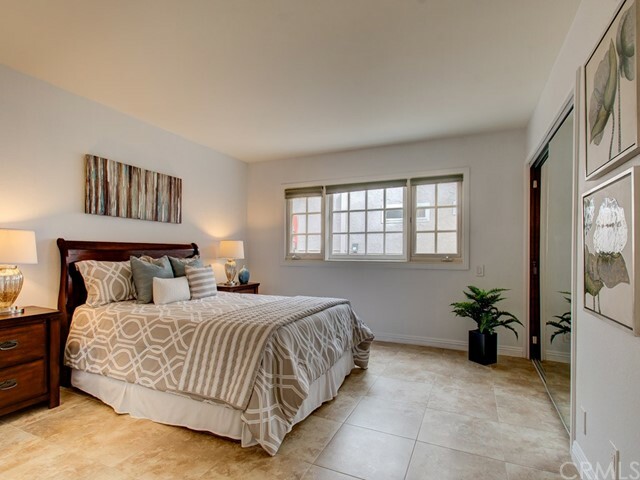 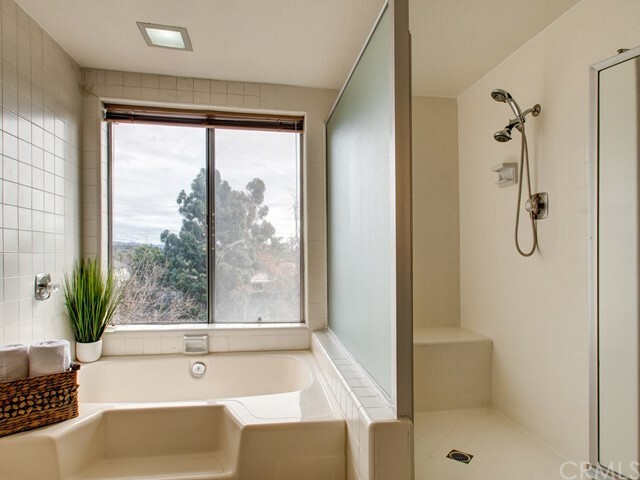 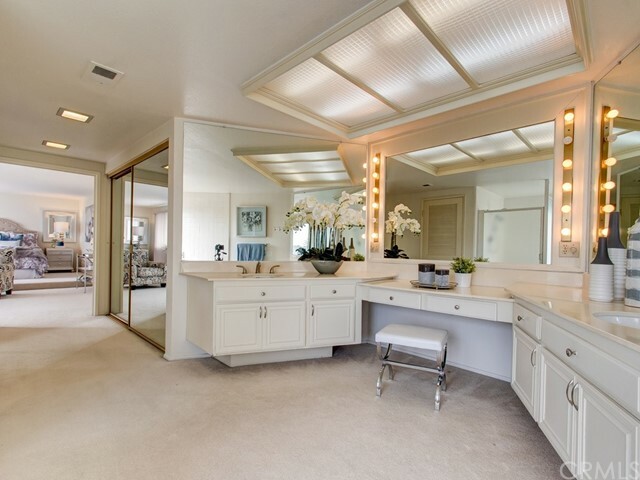 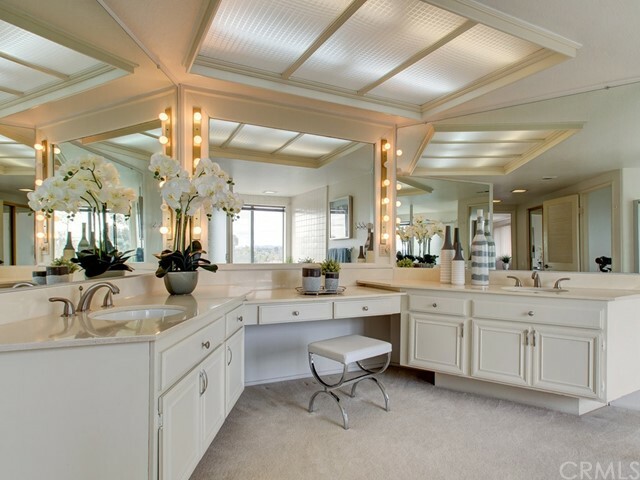 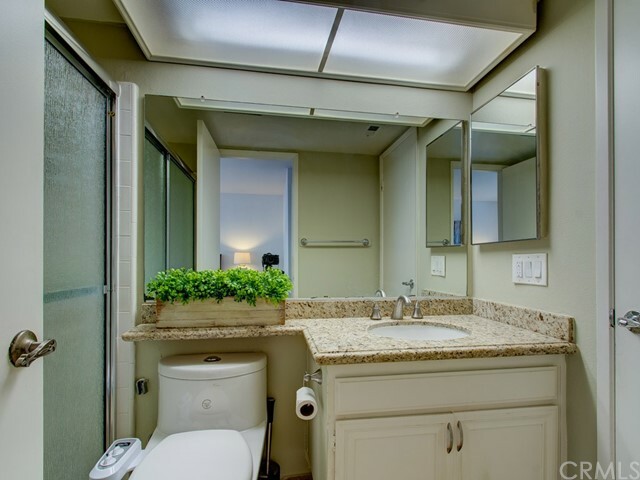 Upstairs you have an impressively large master suite, dual closets, one is walk-in, dual vanities, a soaking tub & walk-in shower that await your personal touch. 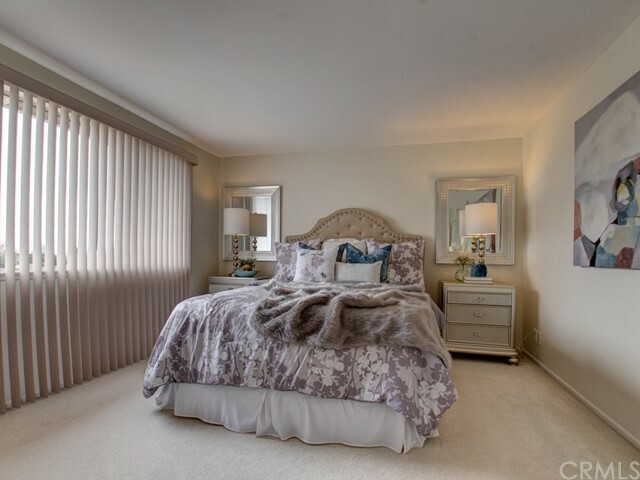 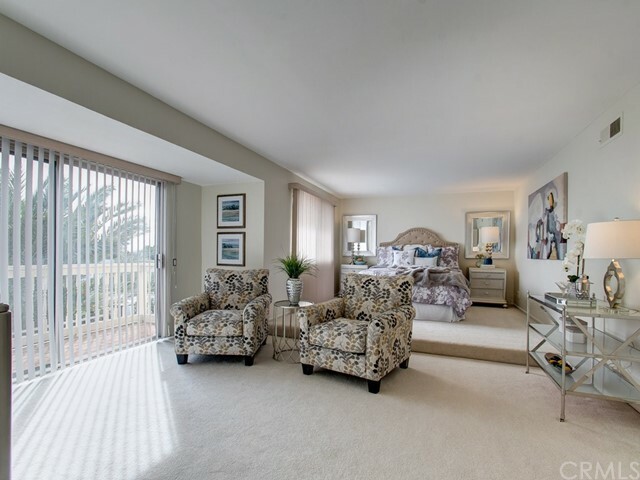 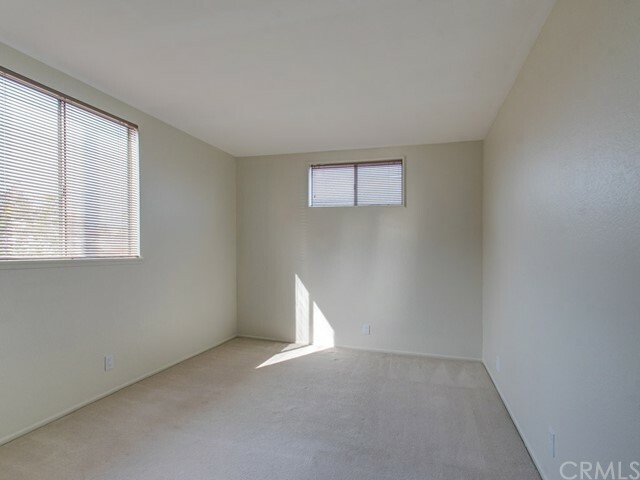 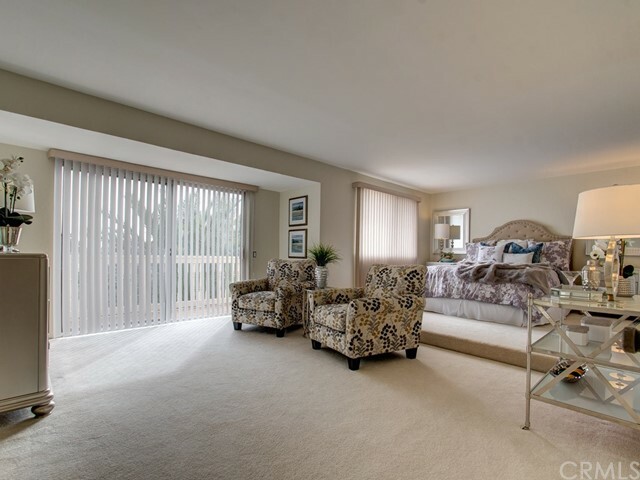 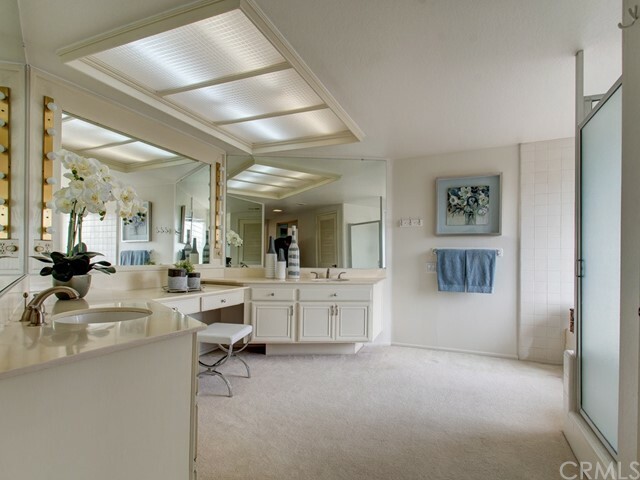 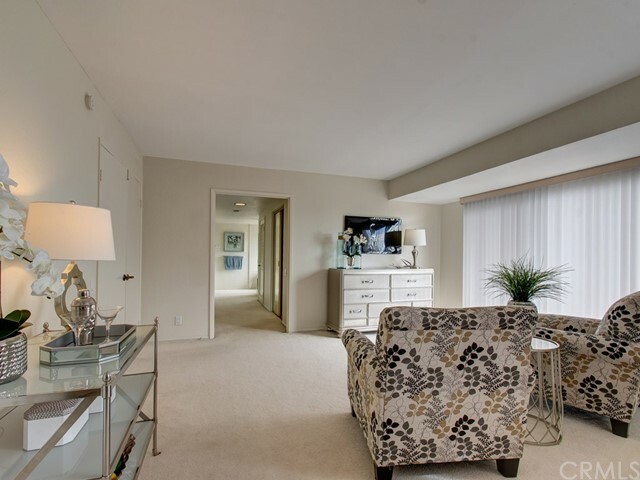 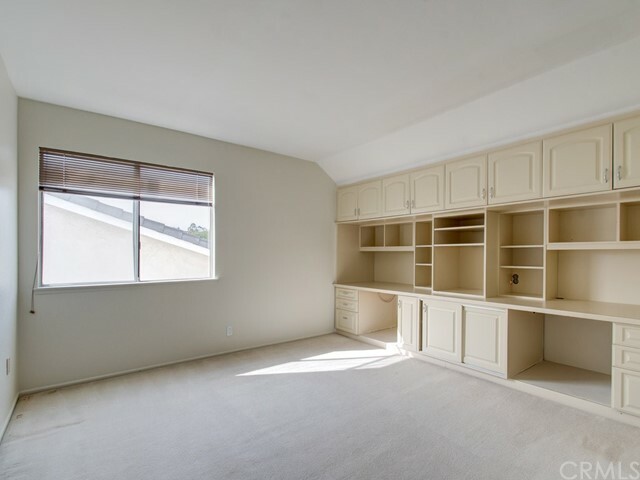 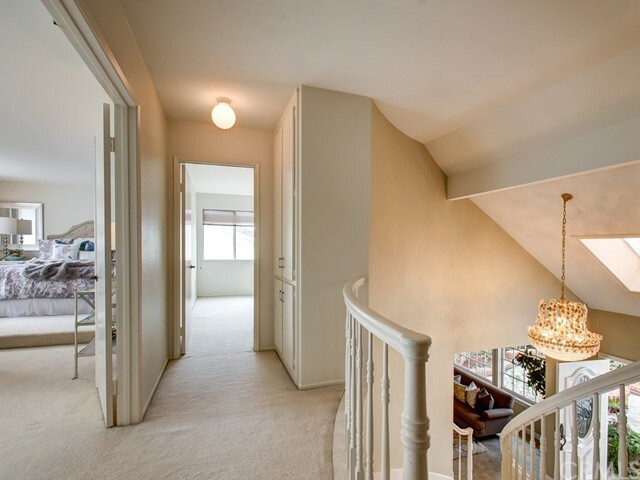 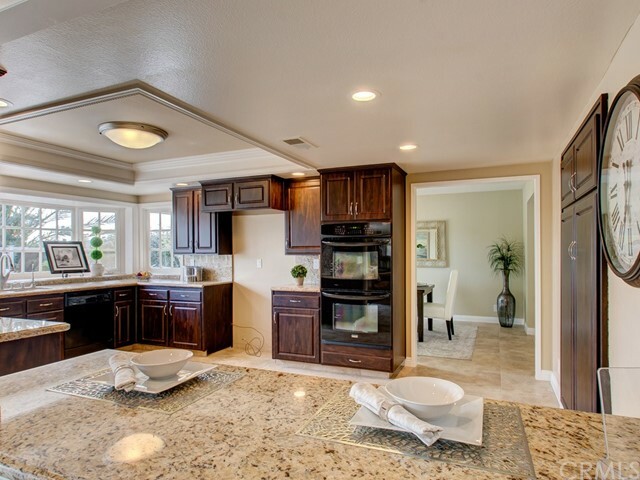 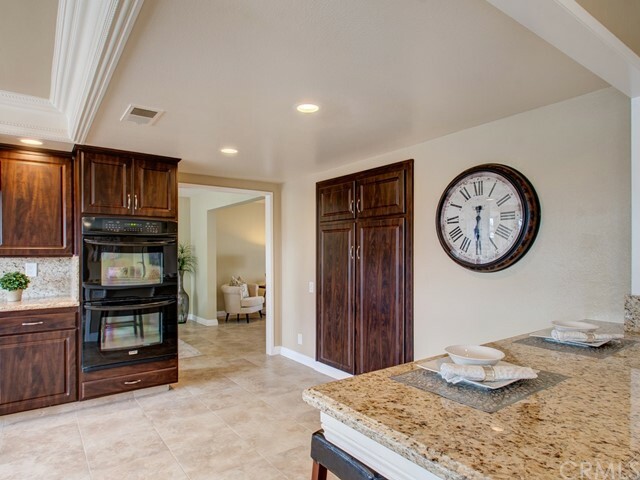 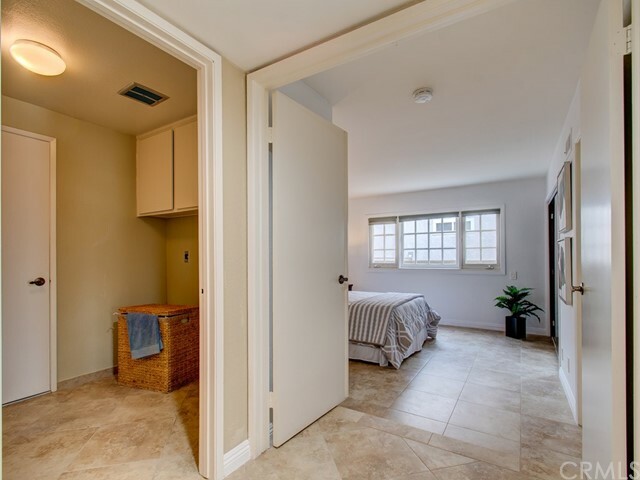 Additional 3 bedrooms all have closets with a full bath & storage cabinets for your linens. 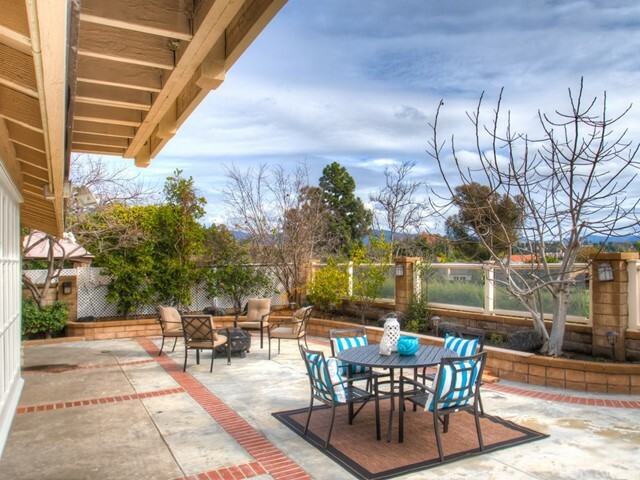 Low maintenance backyard with plenty of space to entertain. 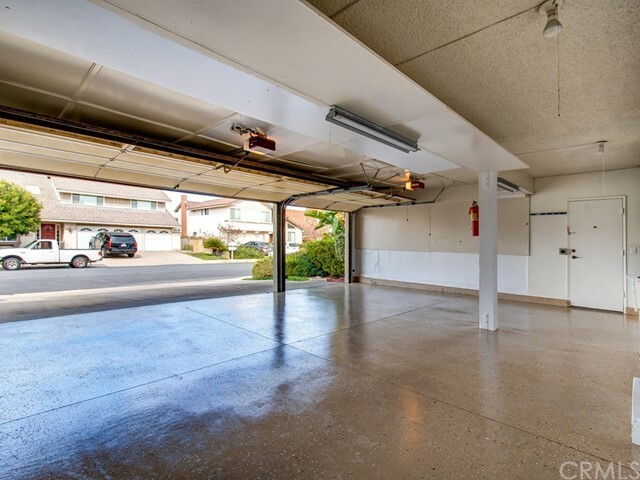 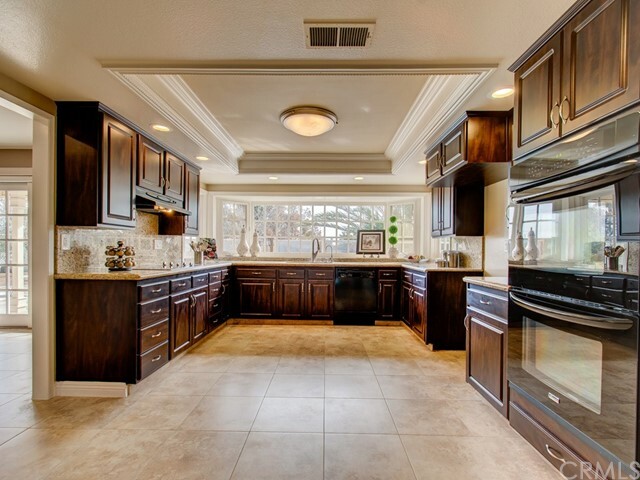 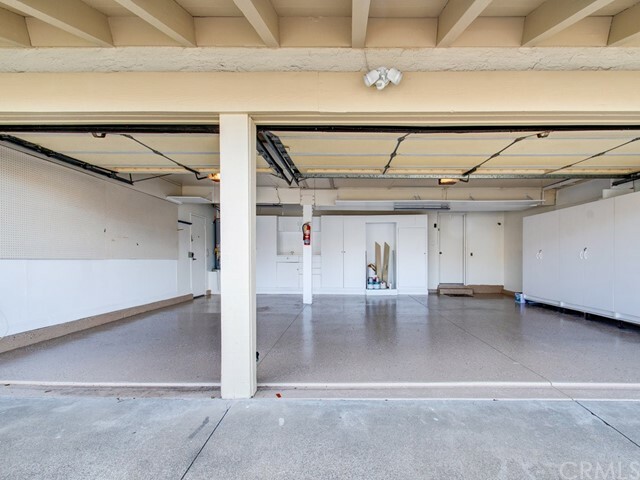 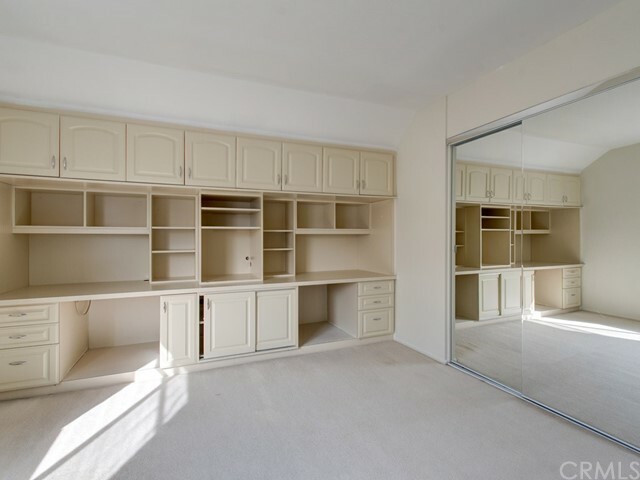 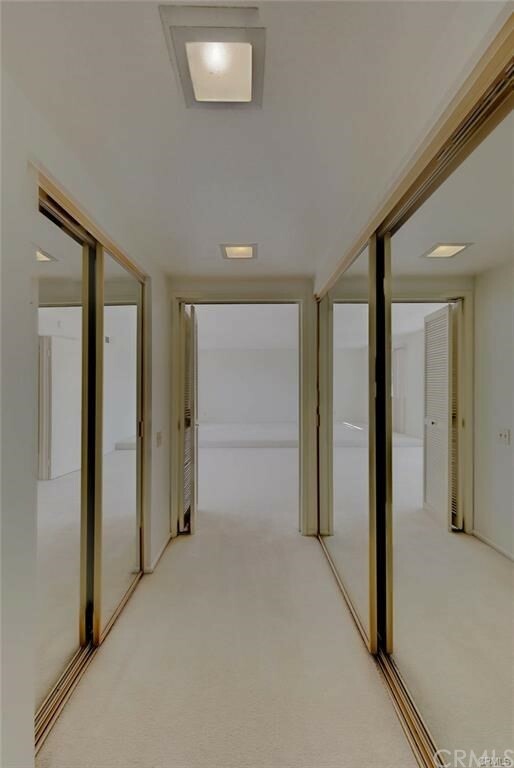 Oversized 3 car garage w/epoxy floors, built-in cabinets & pull-down ladder for additional storage. 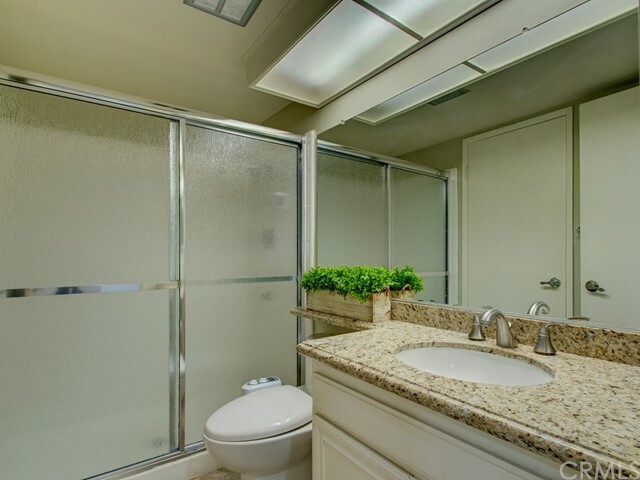 Equipped with a newer HVAC unit. 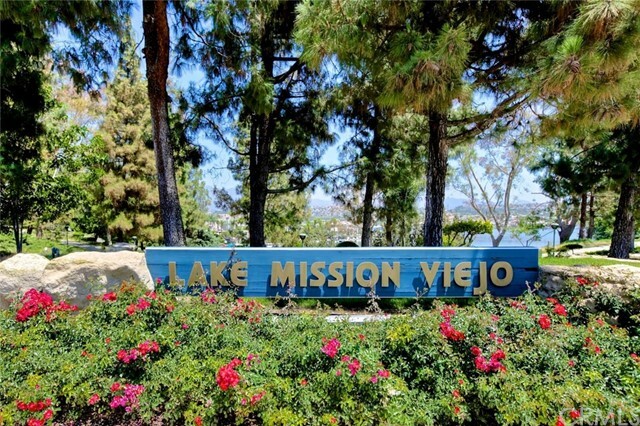 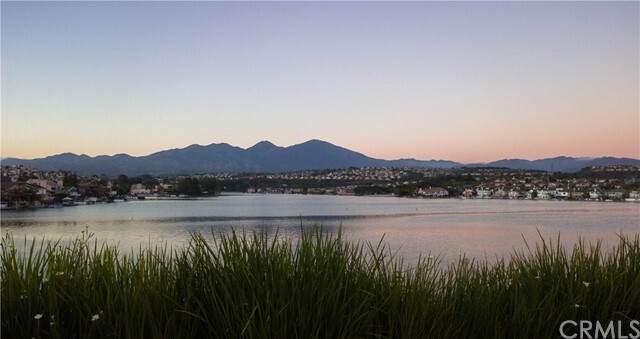 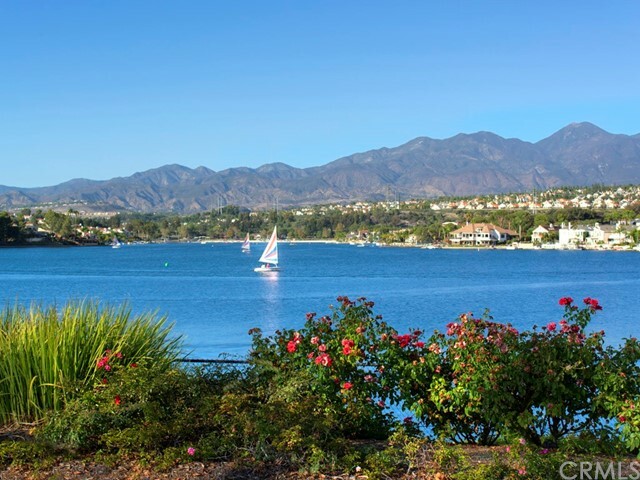 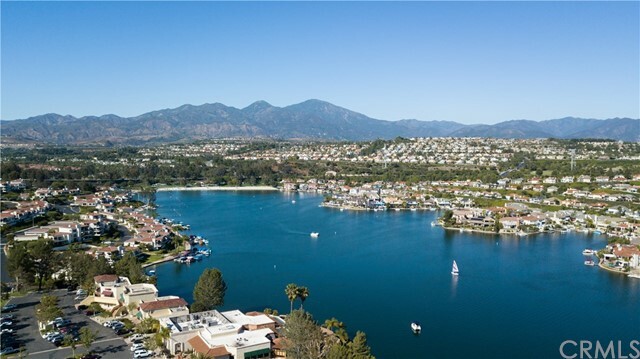 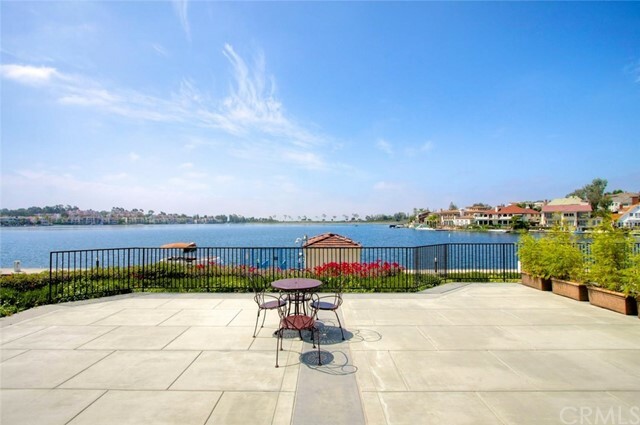 A perk of living in Mission Viejo is that you get to enjoy the lake, tons of family fun! 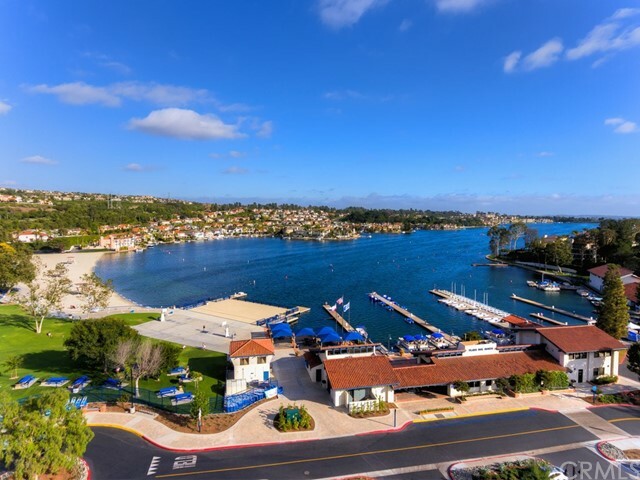 Swimming, fishing, sailing, SUP and so much more. 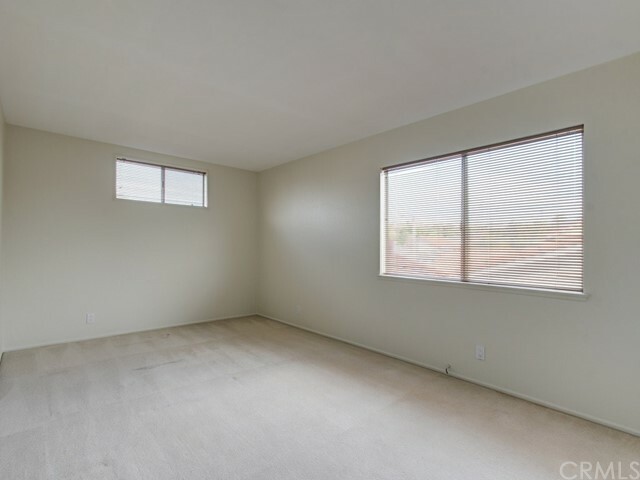 Low HOA, no Mello Roos. 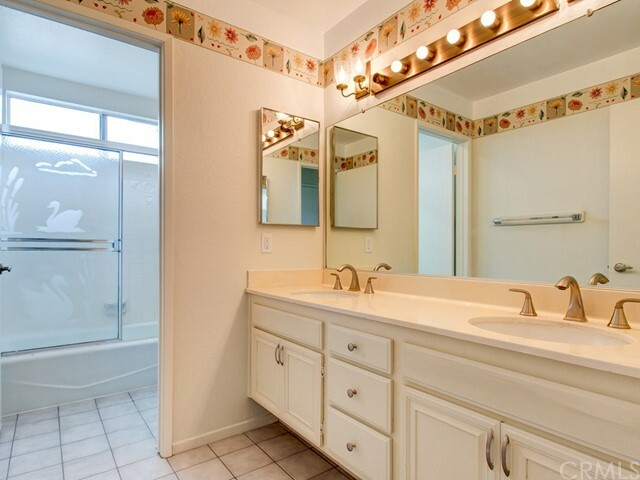 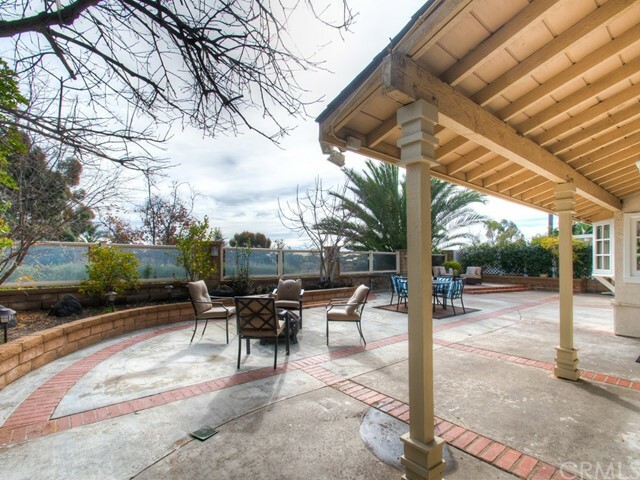 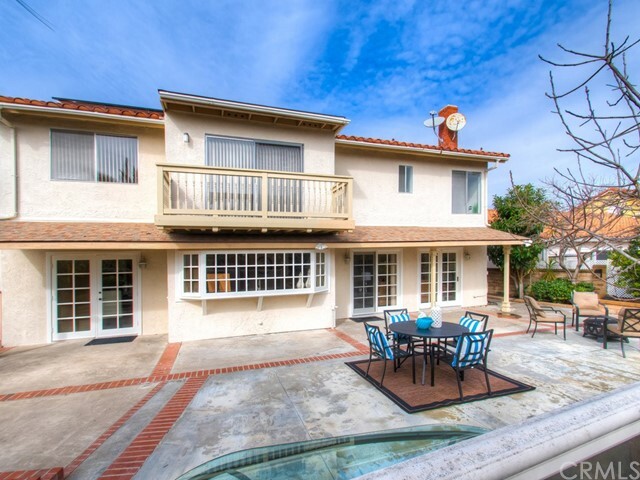 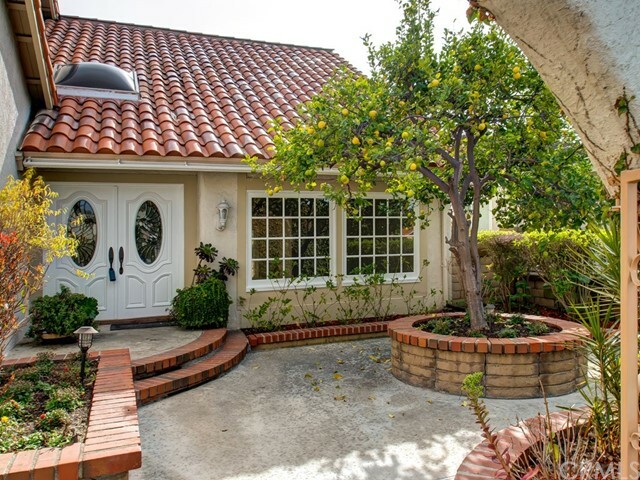 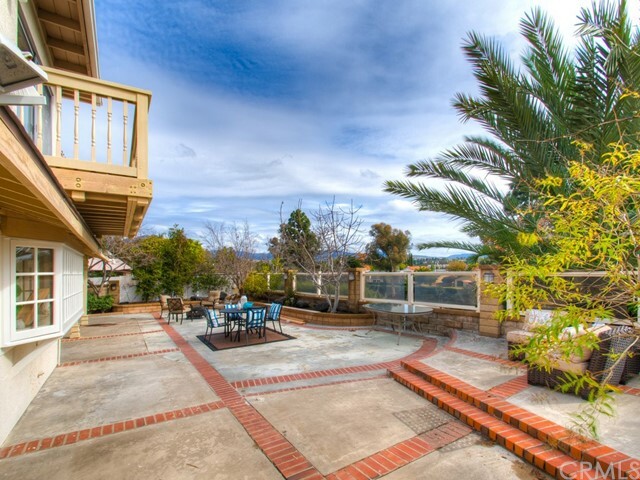 Close to shopping, restaurants and freeway/toll. 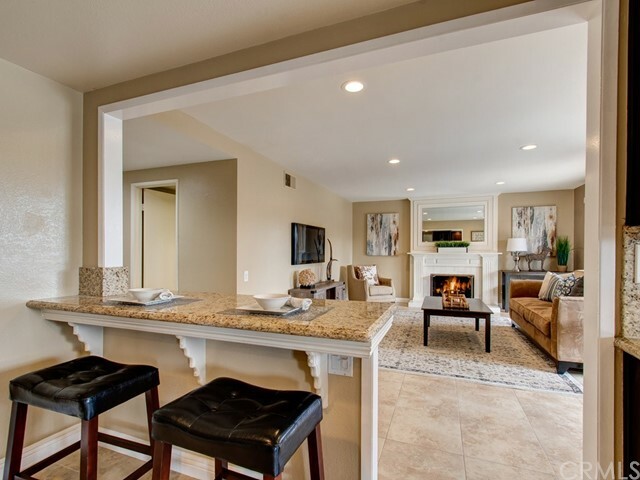 Don't miss out on the home video!